Attend a 30 min one-to-one Physio Exercise Appraisal with a highly trained Exercise Physio then try Mat exercise for FREE! One of our Physiotherapists will run through a specialised body assessment and goal planning session to ensure our group sessions are right for you. Our Physiotherapist will assess strength, flexibility, movement and general health. 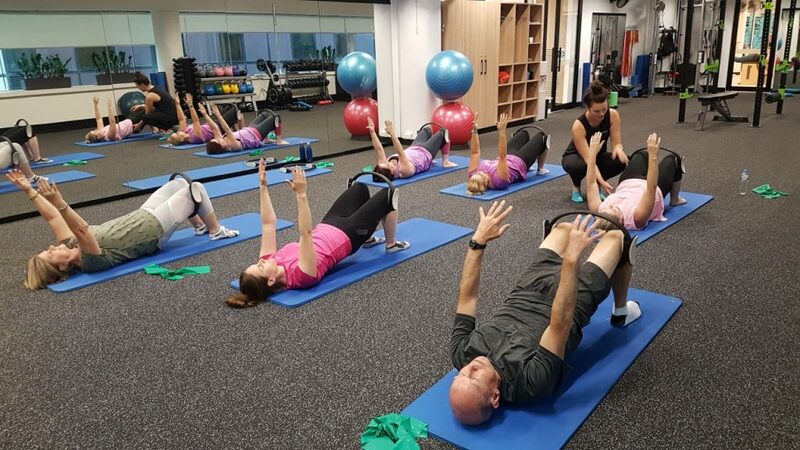 When you attend your Physio Appraisal we will set you up with a complimentary 2 session pass to try our group sessions FOR FREE! To attend our sessions – you can choose either pre-paid session packs or membership options. To get the best results, most clients attend 2-3 times per week.